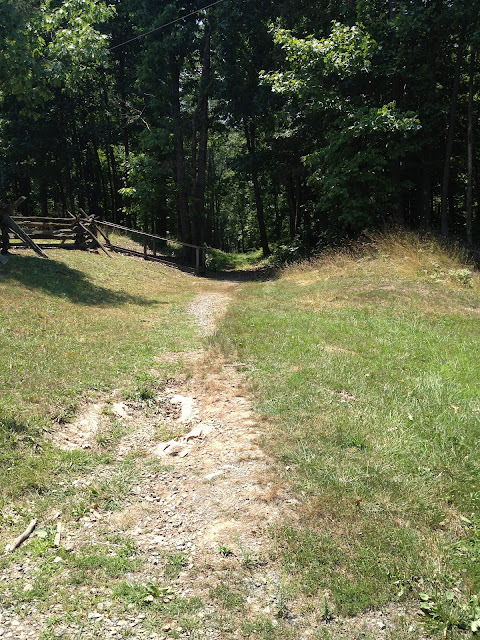 In my last post, I commemorated the August 29, 1862 battlefield action at Second Bull Run (Manassas). 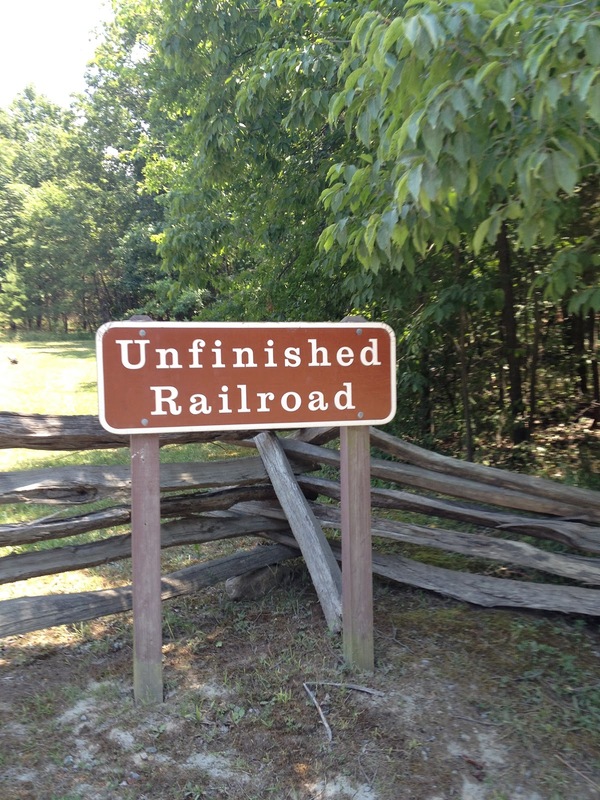 In this battle, during the thrust by General Reno's men against General Jackson's men at the Unfinished Railroad near Featherbed Road, John W. Derr was wounded. In the letter written from his hospital bed at Georgetown College hospital in Washington City, Derr tells of the circumstances of his wounding, subsequent actions by his comrades and the rebels, and ultimately his fortunate parole and hospitalization. During this battle at around 3:00 p.m. on August 29th, many of his friends in Company D., of the 48th PVI were wounded or taken prisoner. For example, he identifies Joshua Reed, Peter and David Krieger as friends from the Deep Creek area that were wounded. John Derr was careful to include in his letter home, the fact that his wound was serious, but that the wound did not include bone injury. This was critical, because a gunshot wound that damaged the bone, usually resulted in immediate amputation. The low velocity, high caliber rounds of the era caused a massive shattering of the bone that was impossible to repair using the medical capabilities of the day. This, however, did not mean that John was out of the woods. Infection, disease, and neglect could cause compounding and ancillary failures that could claim a soldiers life, and indeed, John was in the hospital for the next 5 months recuperating. I take my pen in hand to inform this few lines to you to let you know that I am not very well now. I let you know that I am slightly wounded in my leg above the ankle, but it didn’t injure the bone any. I was wounded August the 29 in the afternoon at about three o’clock or a little after three at what they call Second Bull Run fight. I was carried off from the field in the hospital form our men. But then the next day our men had to retreat back and then I was tooked prisoner by the Rebels and they had me for three days. And then I was Pertroled (Paroled) by our men with a flag of truce and was brought to Washington in the hospital and there I am now. Now I dares’nt fight anymore until I get exchanged. There are no more of the Deep Creek boys wounded that I know of but Josua Reed he is slightly wounded, but I don’t know where he is. And David and Peter Krieger from New Castle they are both slightly wounded. Peter is shot through the leg above the knee but didn’t hurt the bone, David is shot in the back and they are both with me. Further I let you know that I will try my very best to get a furlo and come home when my leg gets well. I hope it will soon get well because it is only a flesh wound and I can nearly walk on it now. So I don’t have much more to write this time. So don’t forget to answer this letter as soon as you get this form me. So I will close letter and say goodbye for this time. Photograph of the "Unfinished Railroad" looking west from the Featherbed Road, Manassas, Virginia. It was within 100 yards of the picture that John W. Derr was wounded during the assault on Jackson's center line on August 29, 1862. 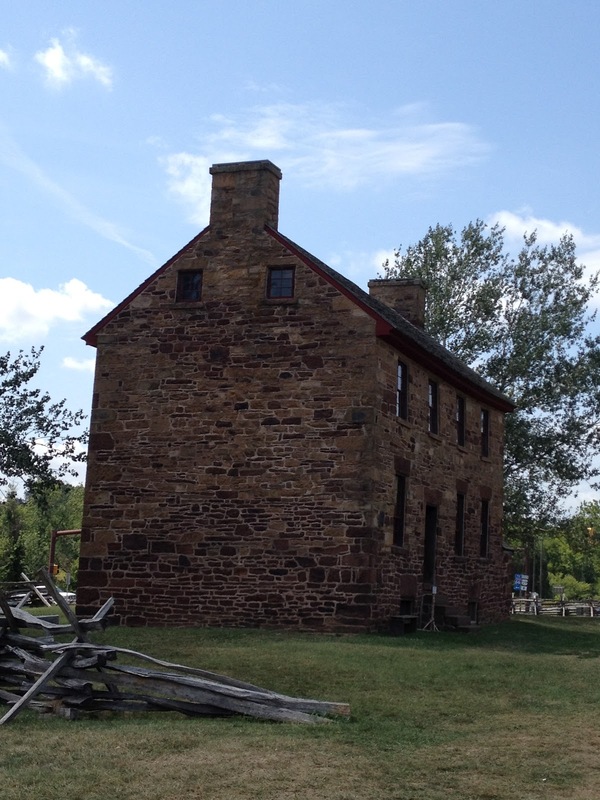 The Stone House at Route 29 and Route 234 in Manassas, Virginia. Location John W. Derr was taken after being wounded on August 29, 1862 during his prisoner status. He was later paroled and sent to Georgetown College Hospital in Washington City. Pennsylvania ARIAS Civil War soldiers service index card of Joshua Reed, wounded along with John W. Derr at the Second Battle of Bull Run...August 29, 1862. Reed would survive to be captured later in the war at Pegrams Farm in September 1864. He was exchanged in March of 1865 in poor health and died two months later at his home in Pennsylvania while convalescing. 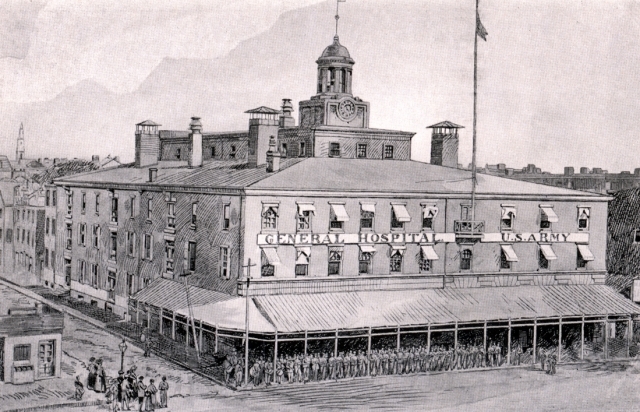 The Broad and Cherry Street hospital in Philadelphia, Pa, where John Derr recuperated from December 1862 - January 1863.